Seam damage is not something that a typical homeowner experiences on a regular basis. Many homeowners today do not realize that their carpet is a bunch of carpet sections glued together. When the glue starts to break down after years of wear and tear, it’s time to call Carpet Repair Chicago. 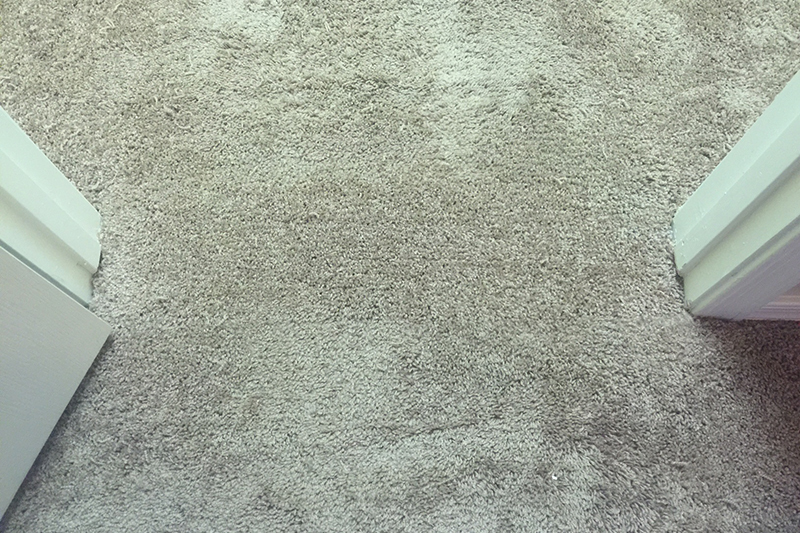 Our seam repair service will restore and prolong the service life of your carpet. 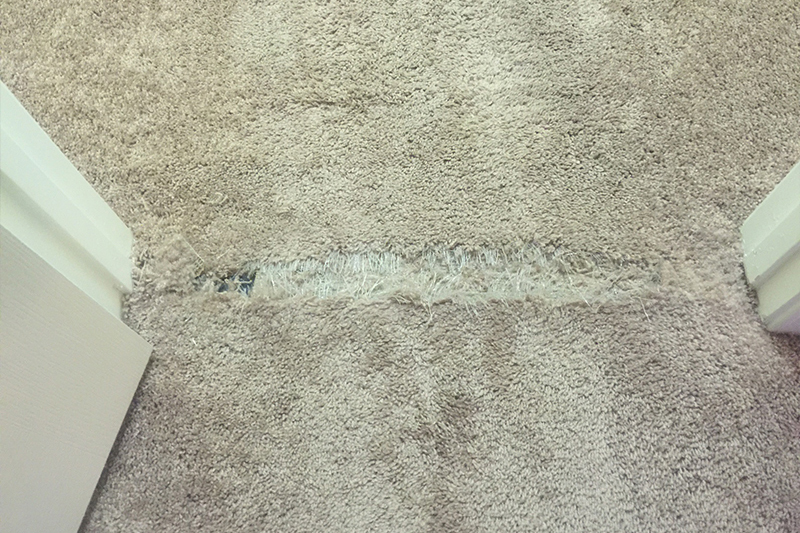 Our carpet repair technicians achieve this by re-gluing your carpet seams together with an adhesive. This adhesive should keep your carpet looking great for many years to come. If you have any questions about our seam repair service, please give us a call today 312-313-1842 for more details.